The blurb is not yet official, not having been blessed by my editor, but the cover is. I think it's absolutely fabulous, created by the awesome Skylar Sinclair, the talent behind the cover of The Match Before Christmas. 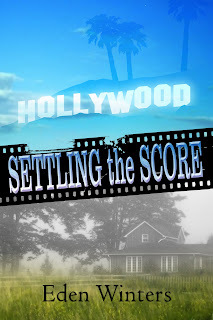 Folks, I give you Settling the Score, due out March 9 from Torquere Press. For closeted Georgia mechanic Joey Nichols, life is good. His boyfriend landed a major Hollywood role and is now well on the way to superstardom. Joey's bags are packed and soon he'll leave small town life behind to join the man of his dreams in California, where they can live out, proud, and together. Days before his planned departure, however, his lover not only outs Joey during a televised interview, but announces that they've broken up. Devastated, Joey attempts to pick up the pieces and face the bigotry of the locals alone. Bestselling author Troy Steele knows all about having one's life turned upside down by a tabloid. Now he lives a reclusive existence, shunning Hollywood parties and the fame that comes with writing blockbuster movies. He spends most of his time exacting revenge on a former flame via his novels and hiding out in rural South Carolina, watching celebrity gossip shows at his assistant's urging. 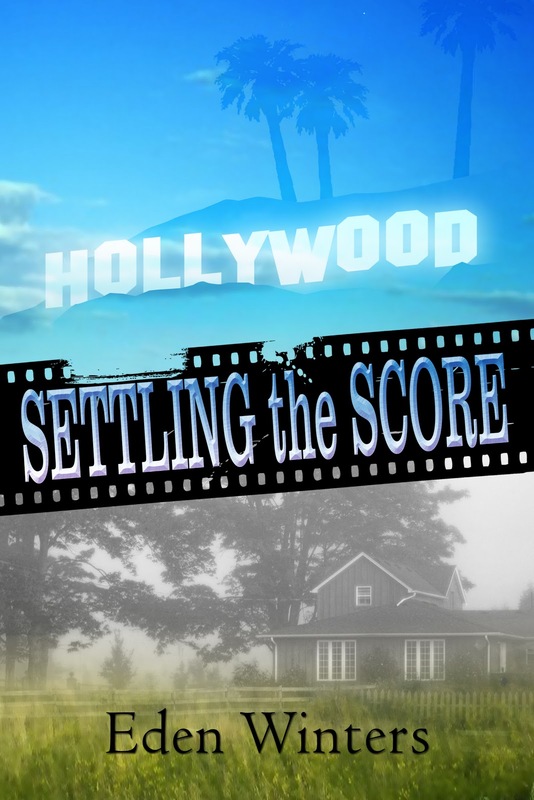 Joey's fifteen minutes of unwanted fame bears an eerie similarity to the plot of Troy's latest work in progress, Settling the Score. What if the jilted lover were transformed into everything the fickle ex wanted, as Troy's written for his book's hero, and secretly wishes for himself? Once polished, could a diamond-in-the-rough good ole boy confront the one who'd caused so much misery and then walk away? Those are burning questions for Troy, and he's counting on Joey for answers. Wanna post a giveaway when it gets closer? Thanks! Here's hoping that it doesn't disappoint. No tissues will be needed for this one.